Relentless Financial Improvement: I just won another Saveup prize! As I’ve shared before, Saveup.com is a website that I visit on a daily basis. The website lets me check on my wealth building progress and rewards me with credits every time new money deposits into any of my linked accounts. The data aggregation used by Saveup.com is provided by a company called Intuit, owners of Mint.com. Each morning, I login to saveup.com and enter to win some online drawings. You are given 3 plays a day and can exchange 100 credits for an extra play up to 5 extra plays. This helps me get my “lottery fix” for free. As long as I am earning, saving, and investing money, I continue to get free credits from Saveup. I usually just pick a prize or two that seems interesting and fun and enter the raffle drawings. Two days ago, I logged into my Saveup account and was pleasantly surprised to find out that I won another drawing! 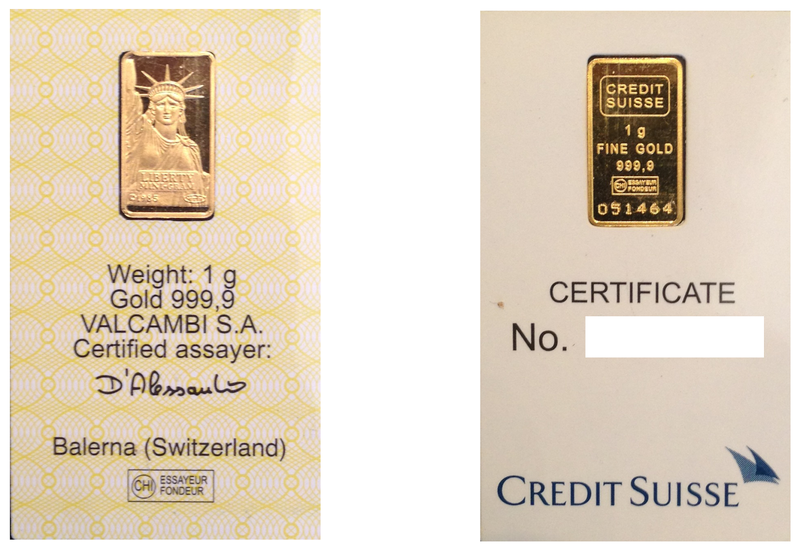 This time it was for a 1 gram gold bar valued at $60. I thought the gold bar was a fun prize to win so I entered most of my plays for the month into this prize. This will pair nicely with the 1 gram platinum bar I won earlier this year. You can sign up with my referral here. If you do, I earn 10 plays. If not it’s okay. I earn a lot of credits automatically for simply doing what I do best: saving up. You can watch a video and read more about Saveup.com here. Saveup is fun, easy to use, legit, and rewarding!